Shift the tide of mental health & stigma! Saturday, September 23 from 6:00-8:00pm Super Bowl Lanes, 10,000 Tecumseh Rd. 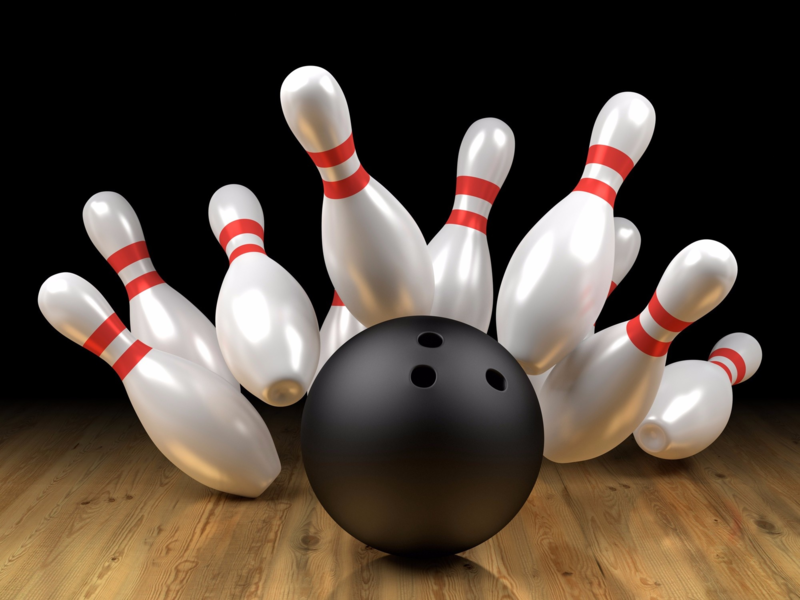 E., Windsor Enjoy 2 hours of bowling, shoe rental and a pasta dinner with roll for only $20! Raffles prizes and 50/50 draw! Tickets in advance by contacting Kailey at 226-346-1729 or kaileyjackson09@outlook.com Proceeds support the Sole Focus Project. Country at Heart great success!